Optimized electronics for regulated intensity. Multi-function, push-button tactical tailswitch. One handed operation of momentary, variable intensity or strobe mode. 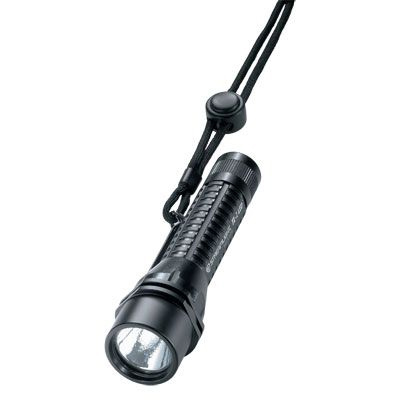 IPX4 rated design; water resistant operation, three meter impact resistance tested, pocket clip, adjustable lanyard, serialized for positive identification, water resistant, anti-roll head, LED Solid State power regulation provides maximum light output throughout battery life. Love the light, for the price I paid for it, well worth it, and the mount that comes with it is easy to install, works great!